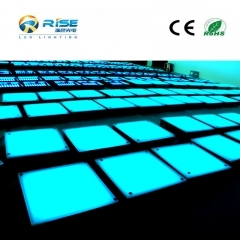 Tempered glass as cover,heat-resisting and impact resistance. 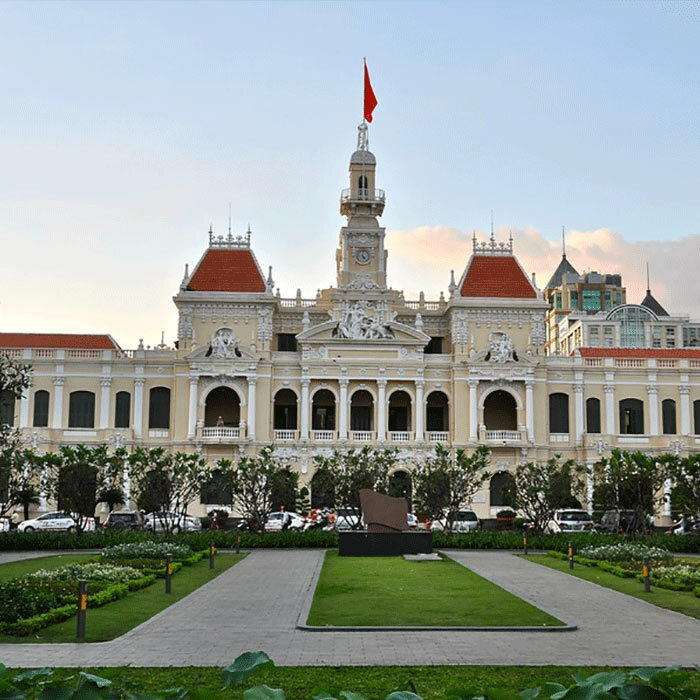 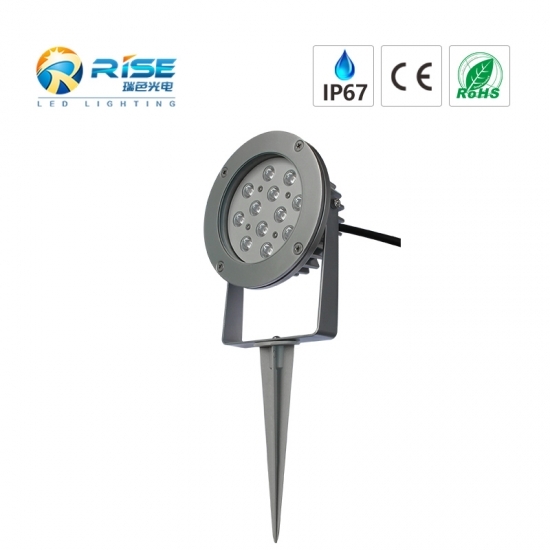 Application to green belt,park landscape design,garden plants,residential area ect. 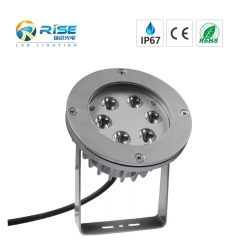 Feautres of 6W LED Star Light High efficiency light source, Epistar 3W high power led. 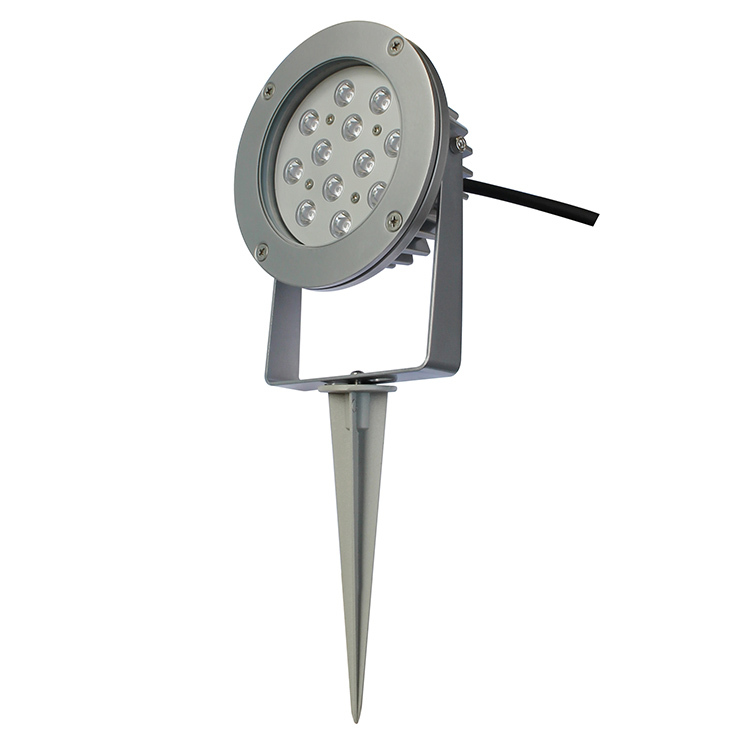 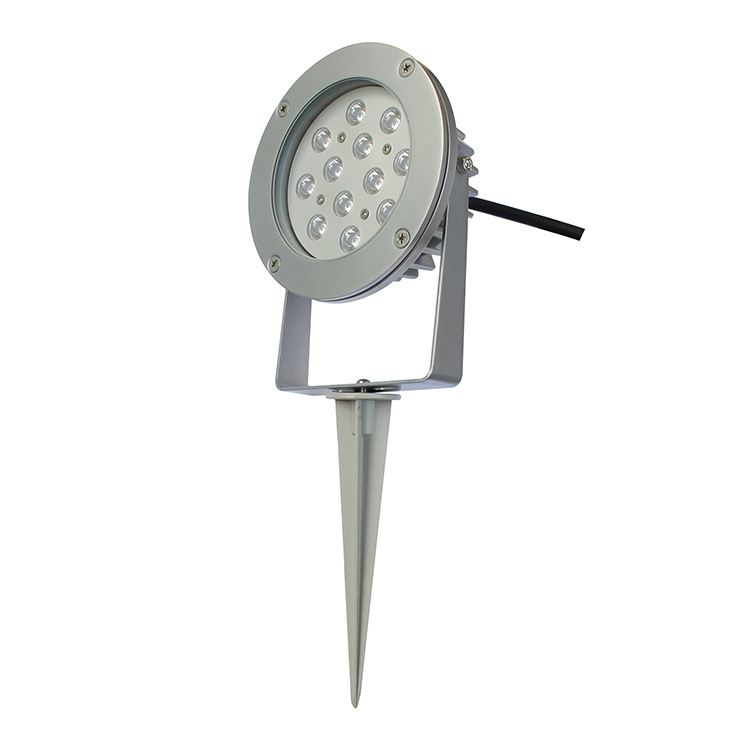 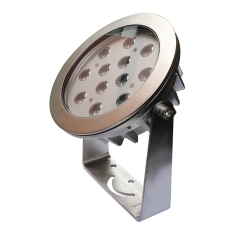 High quality Aluminium lamp fixture/lamp,beautiful appearance and reasonable waterproof structure. 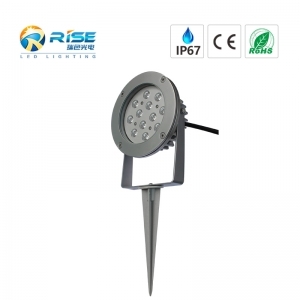 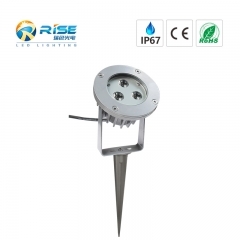 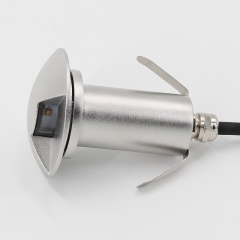 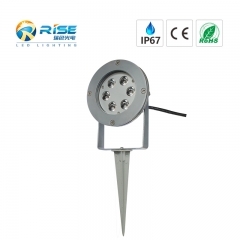 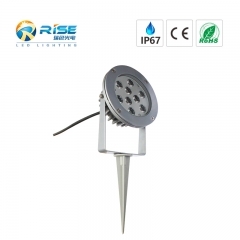 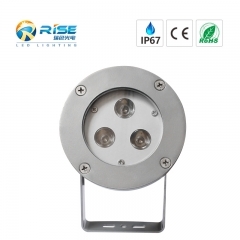 Cable gland PG9,nickel-plated brass Long life,up to 45,000 hours Waterproof IP66,outdoor use Specification of of 6W LED Star Light Item NO. 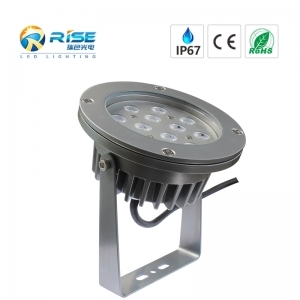 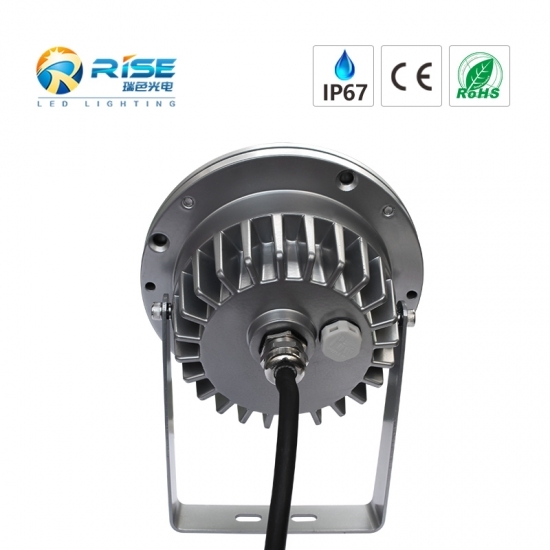 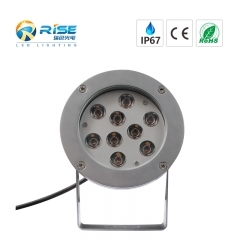 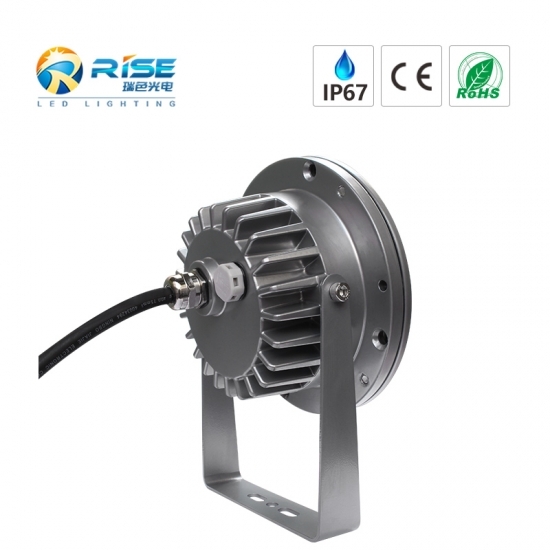 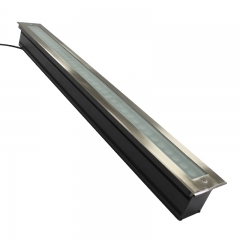 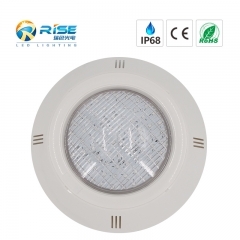 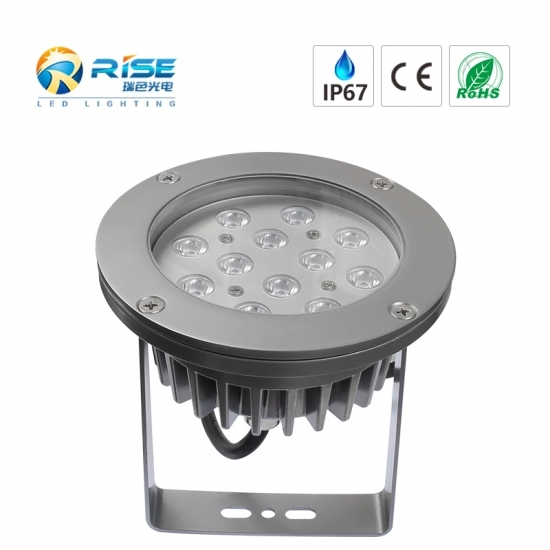 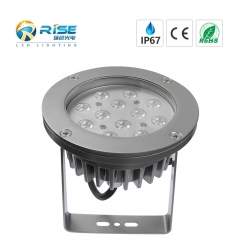 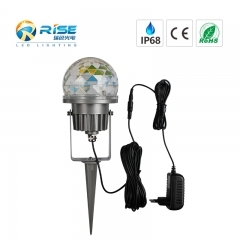 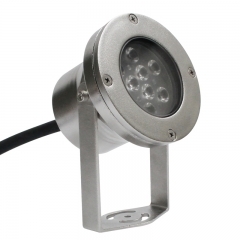 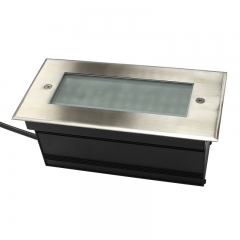 RS-GS3W Size φ109*H385mm Input Voltage 12V, AC110-230V LED Color Single color/RGB Material Aluminum + PC cover IP Grade IP67 Beam angle 120 ° optional Estimated Lifespan 50, 000HOURS Warranty 2years Lamp Brand Epistar Application of 6W LED Star Light Application to green belt,park landscape design,garden plants,residential area ect.